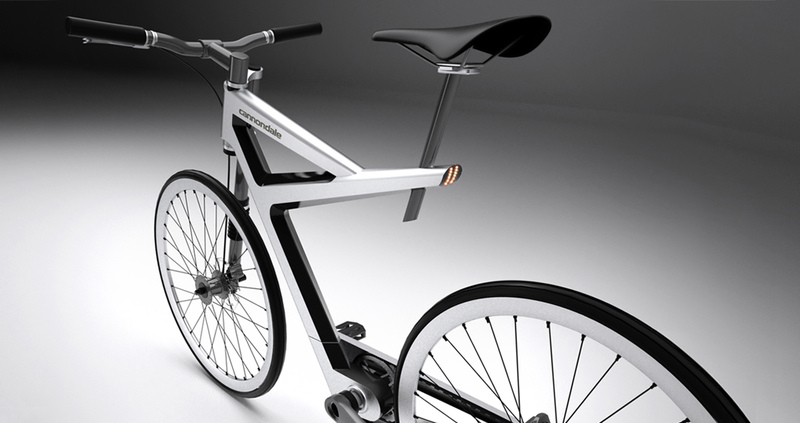 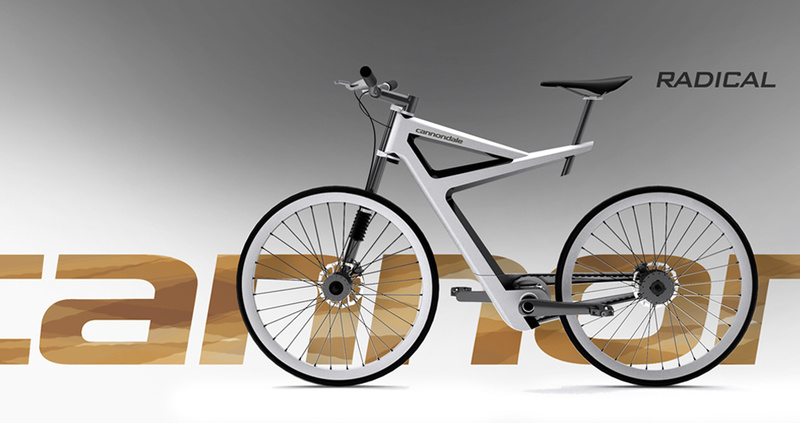 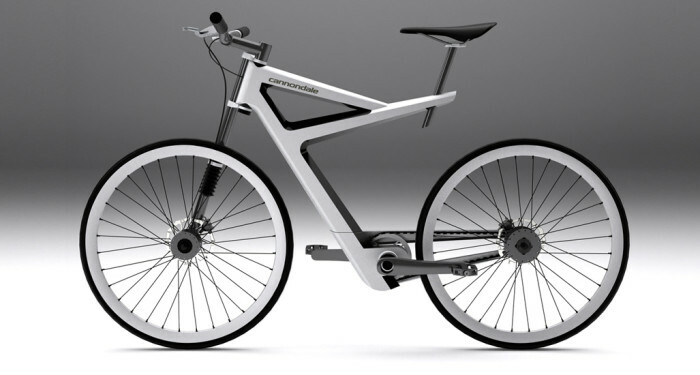 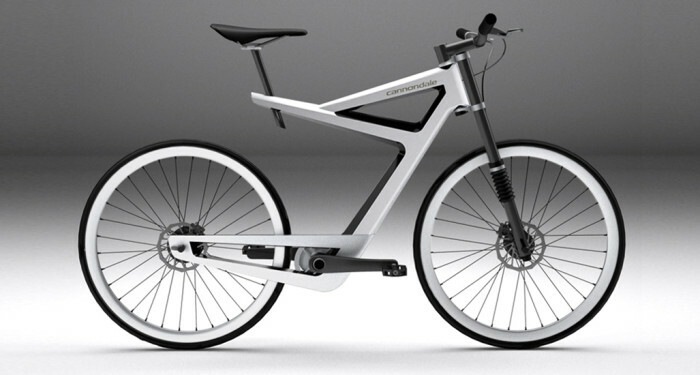 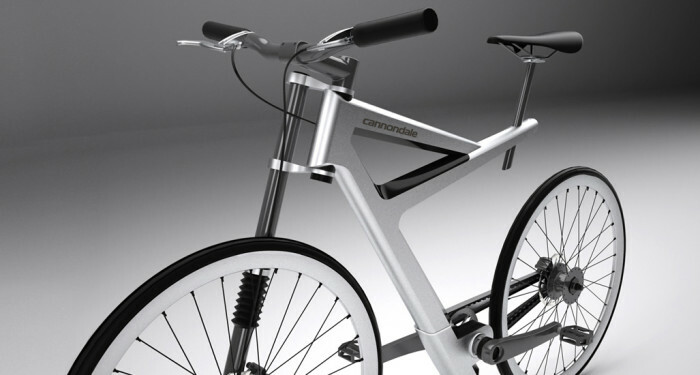 The Radical is an urban model that includes some of Cannondale’s most innovative developments. 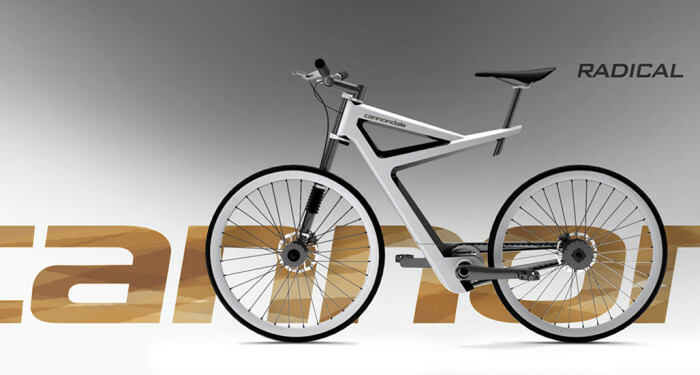 Its new single-sided “lefty” fork holds the front axle with a single arm, a system also used for the rear axle. This makes the bike lighter and gives it strength. 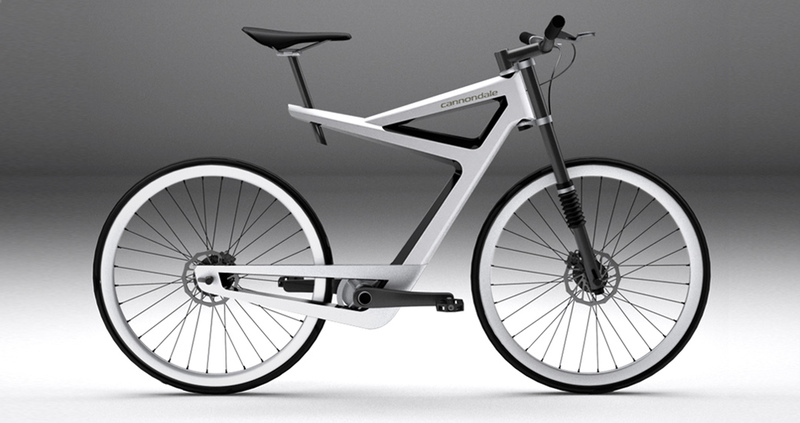 This advanced high-tech model is designed for extreme sports fanatics in urban settings.